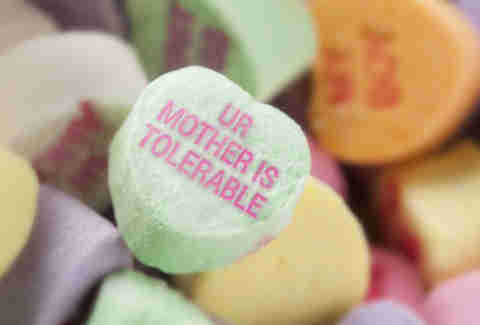 Will there be any little Sweetheart candy hearts for Valentine’s Day this year? No! 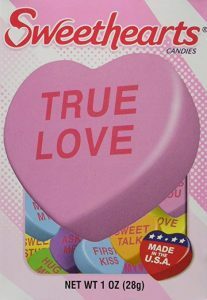 The first Valentine candy heart with a saying was made by two brothers, Oliver and Silas Chase. They invented and patented a candy-making machine and were in business in 1847. One of them made a new machine that would stamp sayings on cookies with red food coloring dye, including Valentine hearts. In 1901, two other Boston candy companies joined forces with the Chase brothers to become the New England Candy Company. 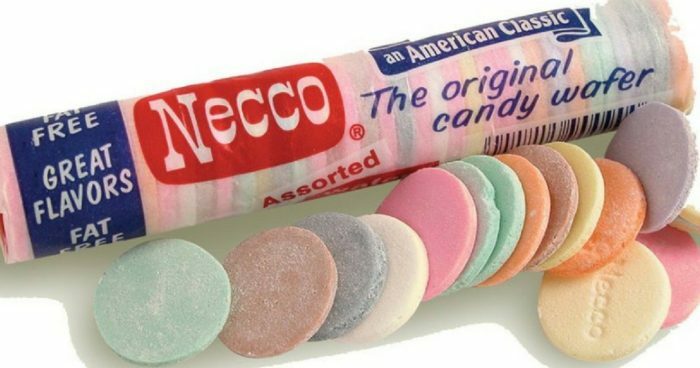 People called them “necco.” Soon, they were the largest candy company in the country. In 1902, the first little hearts came off the presses, so to speak, and those are the ones we had until now – 8 billion Sweethearts in 2017! The little hearts were second to all of the chocolate hearts. But hard times were coming. In 2017, the oldest candy company in the U.S. filed for bankruptcy. The workers were in demand by other candy companies. After several efforts to buy the company and keep going failed, the little Sweetheart candies are no more! But we have to believe they will be back!